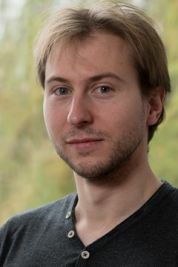 Marco Berghoff received his diploma in mathematics from the University of Paderborn, Germany, with a focus on microlocal analysis, numerics, and physics. He has been a member of the Karlsruhe Institute of Technology, at the Institute for Applied Materials, where he received his PhD in Computational Materials Science. He has years of experience in multiscale modeling and high performance optimization, with the atomistic phase-field crystal model and the mesoscopic phase-field method. 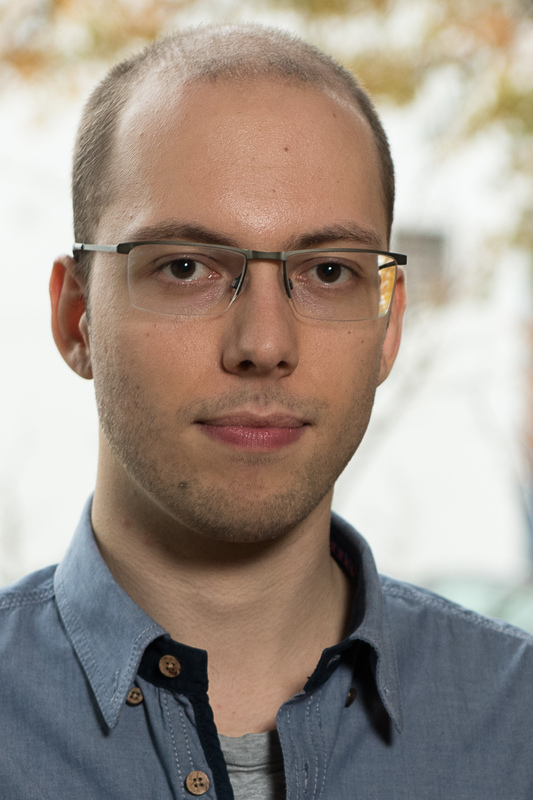 As a postdoctoral researcher in the Simulation Laboratory NanoMicro, he has introduced the framework NAStJA, and currently leads the developments. He is involved in several activities within this project, in particular in the development of large-scale simulations for biological or material science research topics. 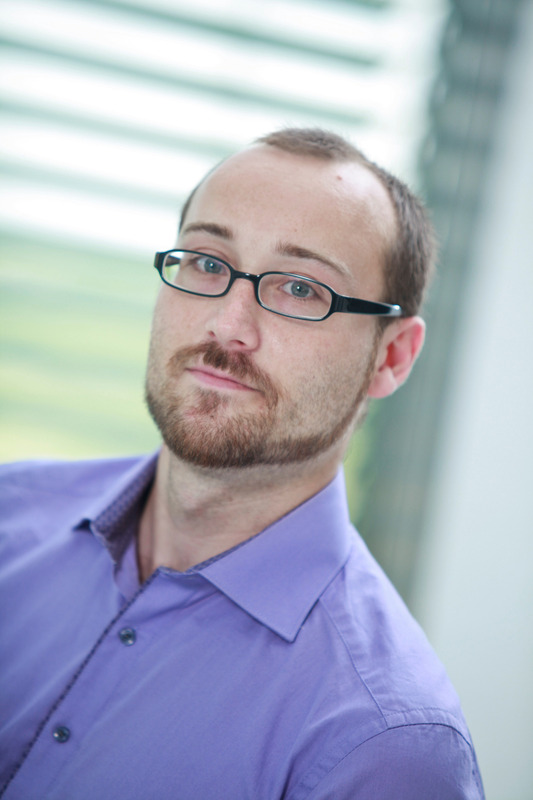 Sebastien Binet received his PhD in Particle Physics at the Universite Blaise Pascal on Jet Calibration and Analysis Tools in ATLAS. 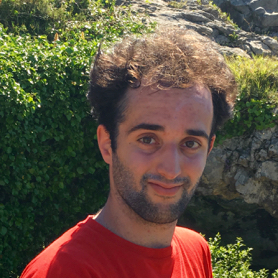 As a post-doc at LBL, he worked on core issues of the Athena control framework for the ATLAS experiment (monitoring, event size reduction, I/O optimization), and started the work on AthenaMP: the multi-process-based parallelization of Athena. He then worked on multithreaded parallelization aspects, scouted for better suited languages and has fallen in love with Go and its elegant approach to concurrency programming. 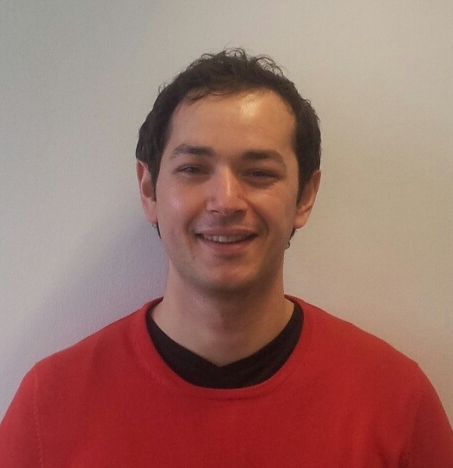 Enrico is a computing engineer at the IT Department of the European Organisation for Nuclear Research (CERN). 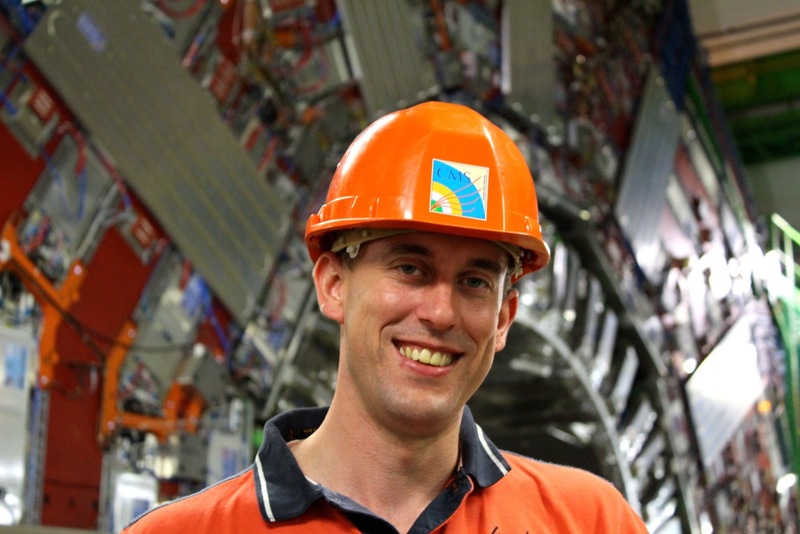 As a member of the Storage Group, he is responsible for many aspects of large-scale distributed storage systems collecting all data produced by CERN physics experiments. 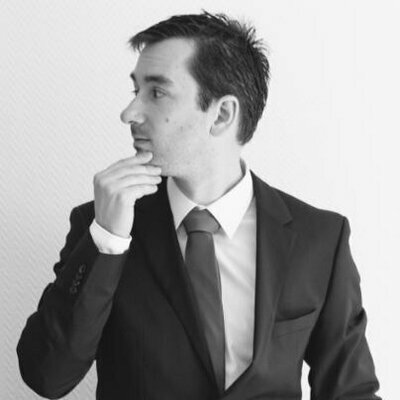 He is the main developer and maintainer of "Science Box": A container-based version of CERN cloud services including EOS (scalable storage platform), CERNBox (sync and share cloud storage), and SWAN (web-based interactive data analysis service). Before joining CERN, Enrico was a researcher in the field of computer networks. He holds a Joint-PhD Degree in Electronics and Computer Science issued by Politecnico di Torino (Italy) and Télécom ParisTech (France). René Caspart received his Master of Science in Physics from the Karlsruhe Institute of Technology specialising in particle physics. He obtained his doctoral degree in particle physics from Karslsruhe Institute of Technology performing analyses of Higgs Boson decays into tau-leptons. Since his graduation he shifted his focus towards Computing in High Energy Physics, working with the computing team at the Institute for Experimental Particle Physics and Steinbuch Center for Computing. 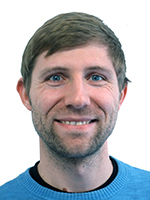 Simon Danisch studied Cognitive Science at the University of Osnabrueck and did a one year internship at the "VW Electronic Research Lab in San Francisco" in Computer Vision and Machine Learning. During that time, Simon focused on the visualization and application of various machine learning models in C++. The frustration of doing machine learning & interactive visualizations in C++, but finding most popular alternatives to be too slow for the tight performance requirements of 60fps computer vision, Simon quickly became an early adopter of the Julia Language. 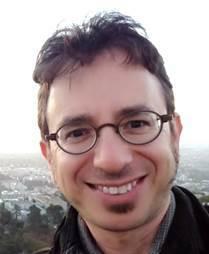 Since then, Simon has been driving various parts of the Julia ecosystem as part of the Julia MIT lab. The most important areas Simon is working on are interactive visualizations with OpenGL, Julia's native GPU packages, GPU kernels for machine learning and improving various dependencies for those projects. 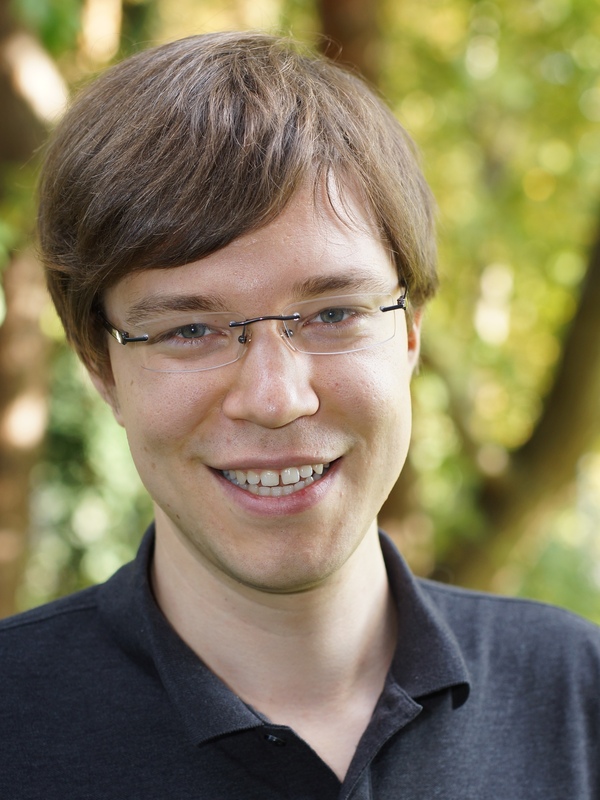 Markus Götz received his Bachelors and Masters degree in Software Engineering from the University of Potsdam in 2010 and 2014 respectively. Afterwards, he has been with the Research Center Jülich and the University of Iceland, from which Markus obtained his PhD degree in Computational Engineering for his works on parallel data-analysis algorithms on high-performance computing (HPC) systems. Since the beginning of 2018 Markus is with the Steinbuch Centre for Computing (SCC) at the Karlsruhe Institute of Technology (KIT). There, he manages the Helmholtz Analytics Framework project, a german-wide initiative with the aim of developing the data sciences in the Helmholtz Association. 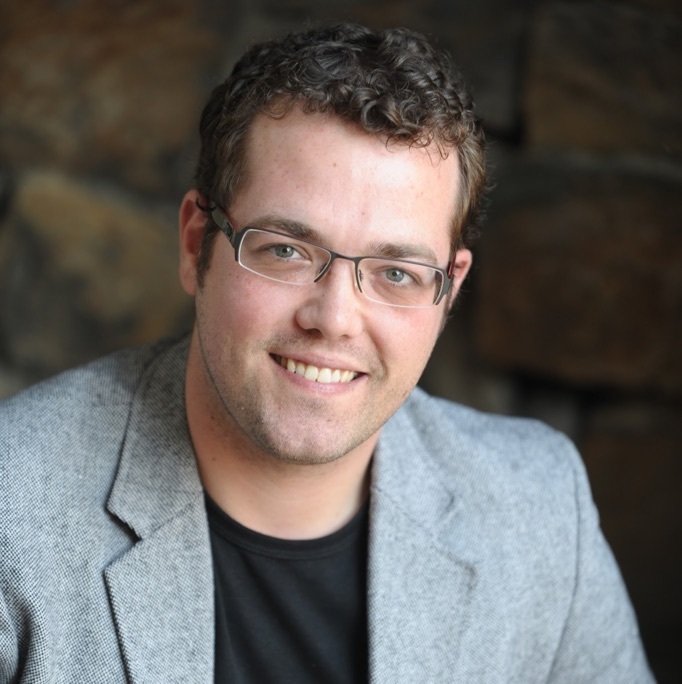 His research topics include applied machine learning, scalable data analysis frameworks and parallel algorithms. After completing his master's in machine learning and high performance computing, Uwe joined the RetailTec company Blue Yonder as a Data Scientist. In addition to building ML models, he got interested in the pipelines that bring the data to and from these models. Nowadays he focuses on the data engineering infrastructure that is needed to provide the building blocks to bring machine learning models into production. 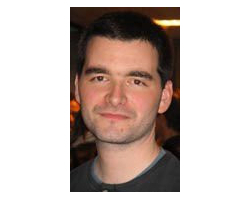 As part of his work to provide an efficient data interchange he became a core committer to the Apache Parquet and Apache Arrow projects and is an active user of Pandas and Dask. Dr. Mario Lassnig has been working as a Software Engineer at the European Organisation for Nuclear Research (CERN) since 2006. 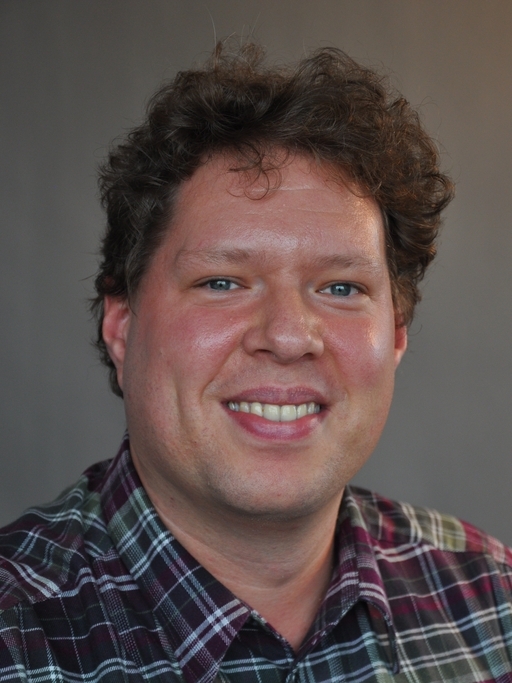 Within the ATLAS Experiment, he is responsible for many aspects of large-scale distributed data management, database applications, as well as descriptive and predictive analytics for large data samples. In his previous life, he developed mobile navigation software for public transportation in Vienna at Seibersdorf Research, as well as cryptographic smartcard applications for access control at the University of Klagenfurt. 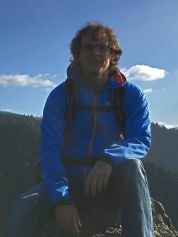 He holds a Master's degree in Computer Science from the University of Klagenfurt, and a doctoral degree in Computer Science from the University of Innsbruck. Dr. Servesh Muralidharan is a computer scientist working as a fellow at CERN IT department. He works on investigating optimisations suitable for HEP computations performed by the various experiments at CERN. His research focuses predominantly on performance characterisation and features exploration of modern many core architectures and how they could help improve overall compute efficiency. 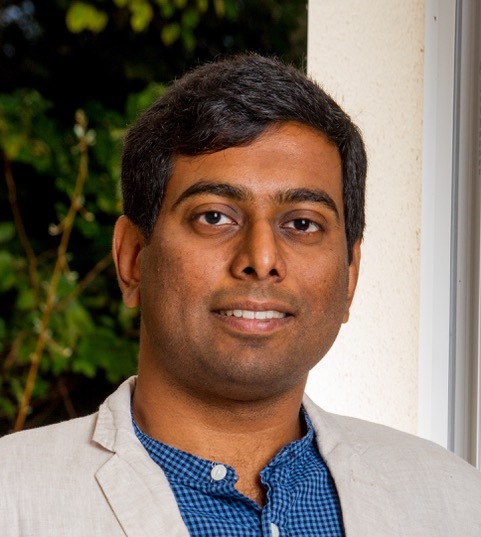 Dr. Muralidharan completed his PhD in computer science from Trinity College Dublin in 2015 followed by a Postdoc at ICHEC, Ireland’s national supercomputing centre before starting his fellowship at CERN. 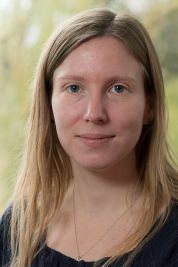 Ines Reinartz received her Bachelor's degree in particle physics and her Master's degree with a focus on biophysics at the Karlsruhe Institute for Technology in Germany. 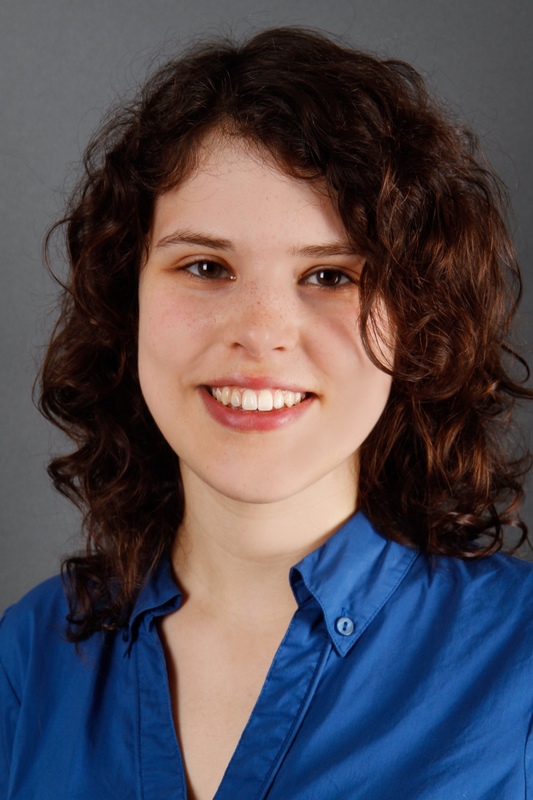 Currently she is working on her PhD in Physics in the Multiscale Biomolecular Simulation group at the Steinbuch Centre for Computing. Her research focuses on modeling of structural transitions of proteins by including experimental data from e.g. FRET and SAXS measurements into molecular dynamics simulations. David is a software developer working in the IT department of the European Organisation for Nuclear Research (CERN) since 2002. 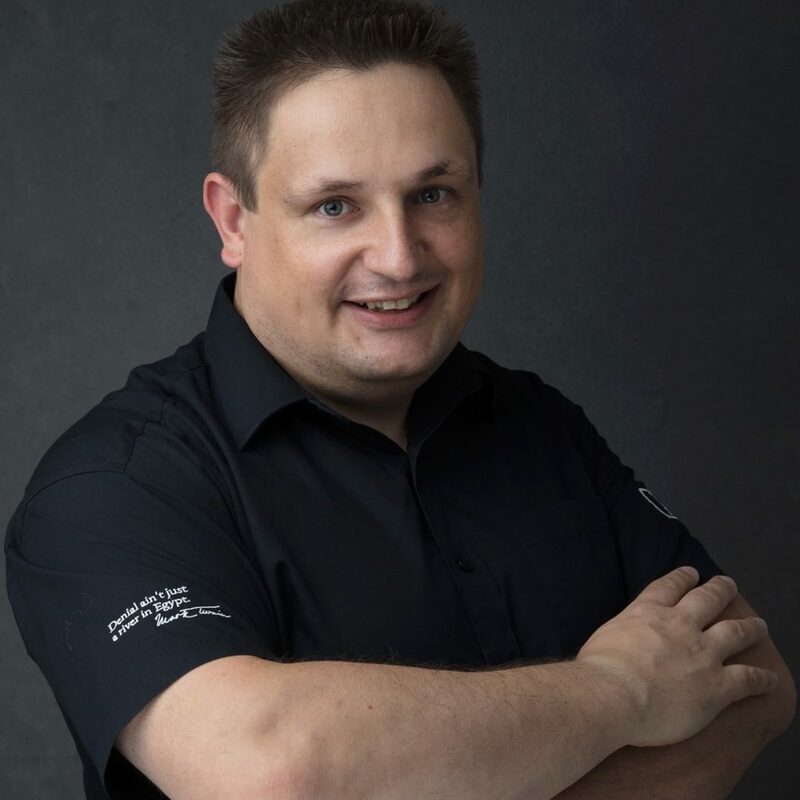 He has a background in the area of Data Management, having worked extensively on the development and management of the Disk Pool Manager project, as well as involvement in the development of the File Transfer Service. He has also held roles in the ROOT development team and for the early workload management systems of the Worldwide LHC Computing Grid (WLCG). During the last two years David has worked to establish aspects of IO and CPU usage which are relevant for the performance of the WLCG. He has experience in C and C++ development with a particular interest in debugging techniques. David has a doctoral degree in experimental particle physics. Raimund studied computer science at the University of Ulm. He works as a quality assurance engineer at genua, a German company focusing on securing critical infrastructures of public authorities and industry. Besides this, he is responsible for the IT security workshop "genulab", a hands-on training taking place several times a year. The participants act like real hackers and try to compromise and "pwn" the systems of a fictitious company in a simulated environment. Raimund also likes to give live hacking talks and demos at trade fairs and other events. 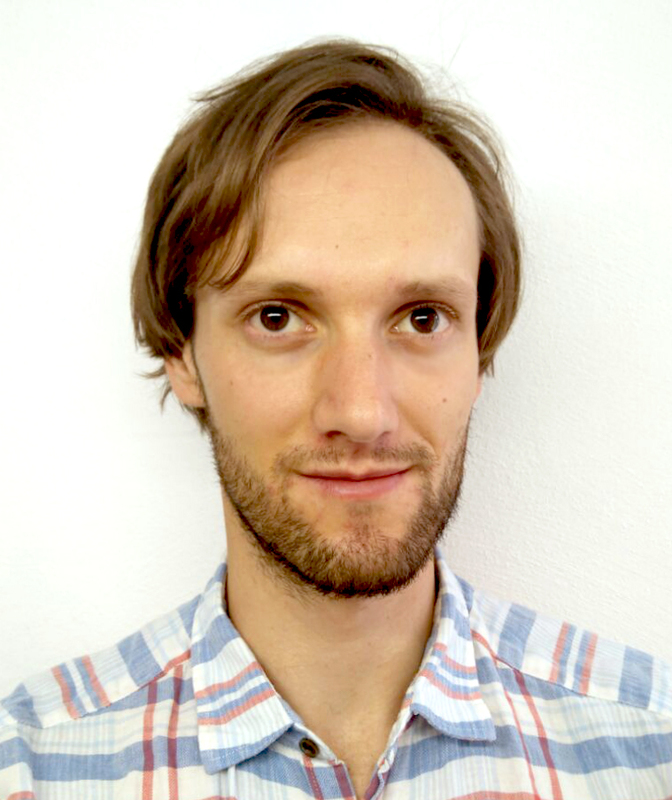 Oskar studied Physics at the Karlsruhe Institute for Technology in Germany and is currently working on his PhD in Physics at the Steinbuch Centre for Computing. His research interests include machine learning on Co-Evolution of biological macromolecules. 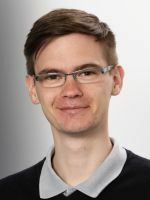 Thorsten Zirwes is currently a Ph.D. student at the Engler-Bunte-Institute (Combustion Technology) in cooperation with the Steinbuch Centre for Computing at KIT. In his work, he performs direct numerical simulations (DNS) of turbulent combustion processes to investigate the interaction between turbulent flow structures and flame properties. In order to perform DNS on high performance computing (HPC) clusters, he also works on performance optimization of the CFD tool "OpenFOAM". Thorsten Zirwes got his Master's degree in Chemical Engineering and Process Engineering at KIT in 2016.